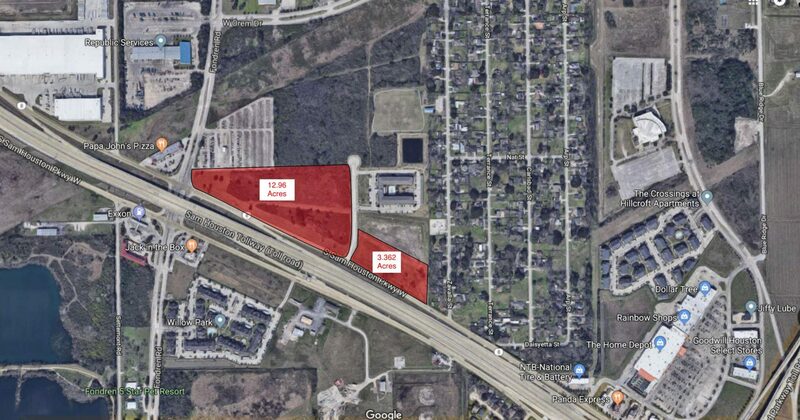 Development opportunities located at Fondren and Beltway 8. It is close proximity to The Home Depot Center located at Beltway 8 and Fort Bend Tollway. Two separate parcels for sale.